Lord Hanuman is praised by almost all those Hindus, who believe in God or the Supreme Energy. It is believed that no matter what kind of an issue you are going through, there is a Hanuman Mantra to get rid of it. 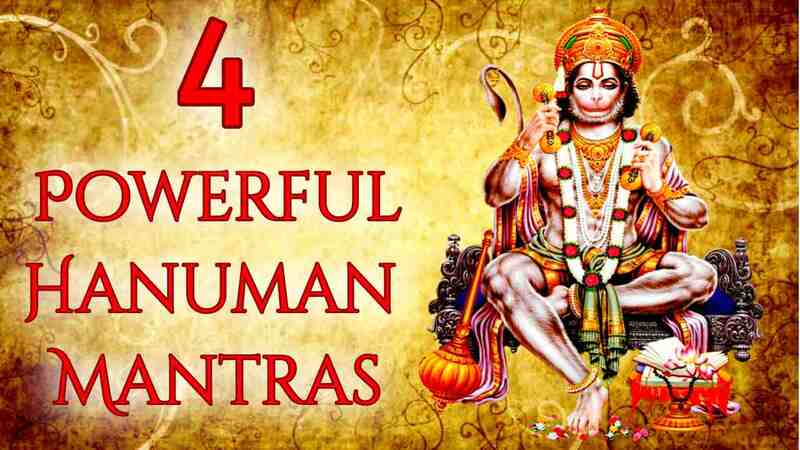 Also, Hindus believe that Hanuman Mantras have the power to help them fulfill their desires or wishes. 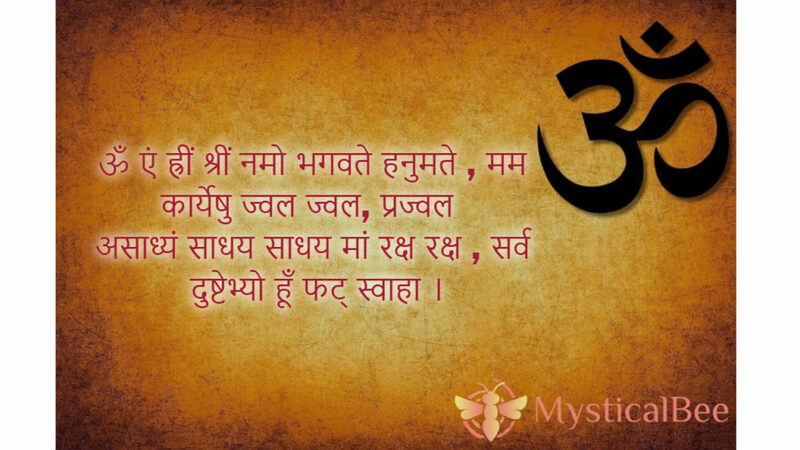 For any kind of success, you can chant a Hanuman Mantra and get what you desire. 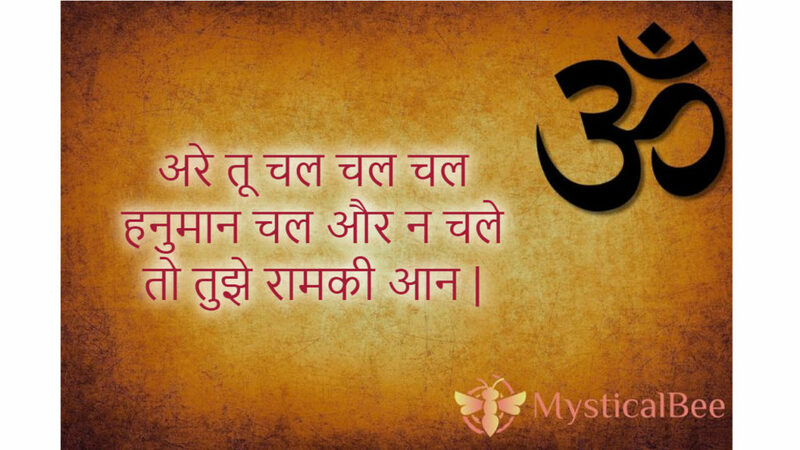 However, the only thing is that you have to understand what kind of a Mantra is the most suitable one for your wish and it will be fulfilled within a couple of days. 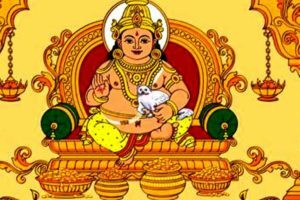 Lord Hanuman is known for eradicating any negative energy you feel at home or work or any place. In fact, just the name of Lord Hanuman is enough to let the light break into the darkness of evil forces around you or your loved ones. 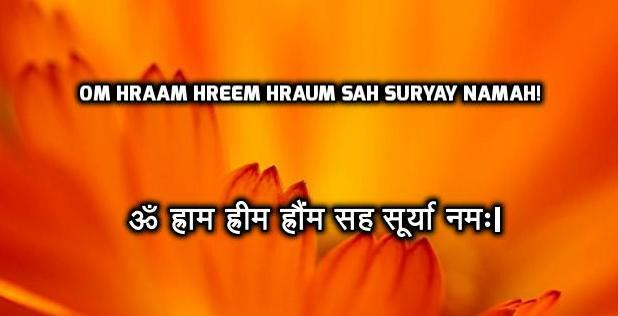 You can remove negative energy by chanting the Mantra every single day until a period of time. 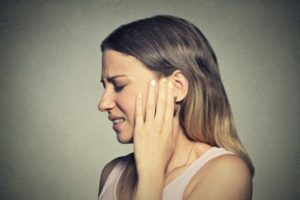 If you wish to cure disease that has been troubling you, or a loved one, chanting the right kind of Hanuman Mantra can benefit you in no time at all. 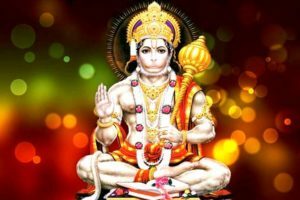 For any kind of job related issue, you can count upon a good Hanuman Mantra that has been known for its miracles in the fields of job and success. 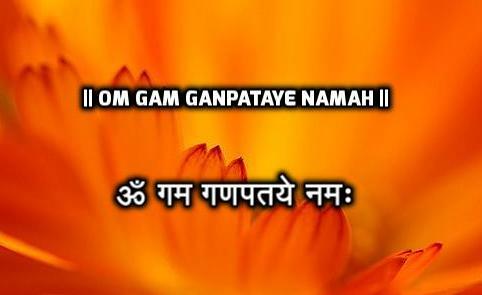 Whether you are unhappy in your current job, but don’t wish to change it, or you want to get a new job, a Hanuman Mantra can surely help. Lord Hanuman is known for victory and thus, for any kind of success, his Mantras can be chanted. 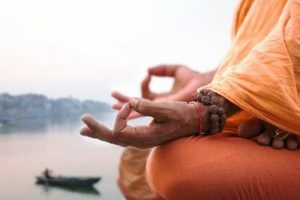 If you have been manifesting a desire for quite some time now, but nothing seems to be happening, you need to chant a Hanuman Mantra to boost your visualization power. 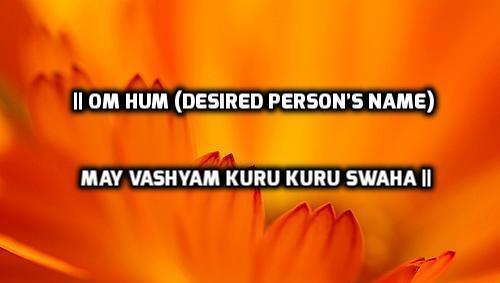 This Lord’s Mantras ensure to make you visualize your desire in a better way. 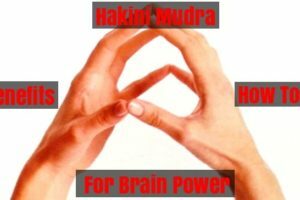 Thanks to Lord Hanuman Mantras, you can remove black magic. 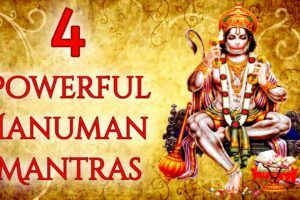 Whether you believe in the concept of black magic or not, if you have no explanation about why things are not going good with you, despite the efforts you have been putting for so long, you need to learn about the power of Hanuman Mantras. 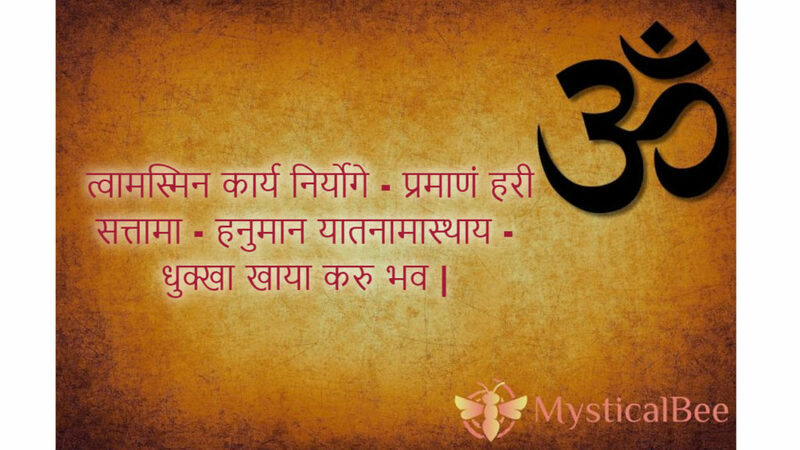 Karya Siddhi Hanuman Mantra ensures to give you the progress you desire from the bottom of your heart. 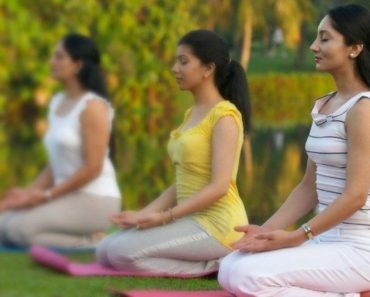 Step 1: Cleanse your mind from any negative thought and believe that the Mantra you are about to chant is surely going to work for you. Step 2: You can get a Jaap Mala for yourself so that you can focus on the Mantra without keeping a count of it. A Jaap Mala has 108 beads and that’s the number for which you need to chant. 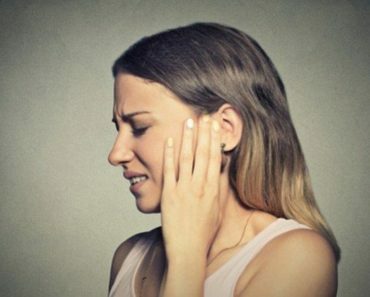 Step 3: If you are chanting the Mantra for someone else’s good, place your hand on his or her head and chant. 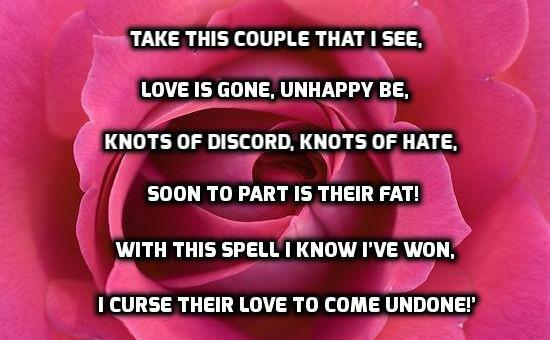 This will help in boosting the healing powers and prayers. 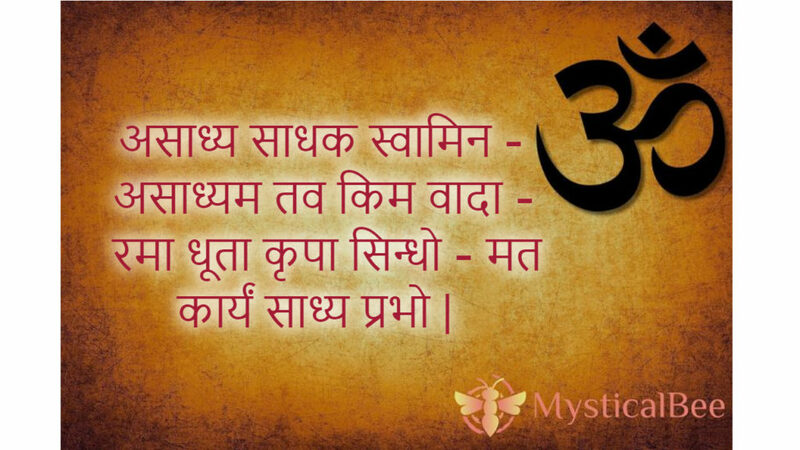 Step 4: If you are beginning with Karya Siddhi Hanuman Mantra, begin from a Tuesday. 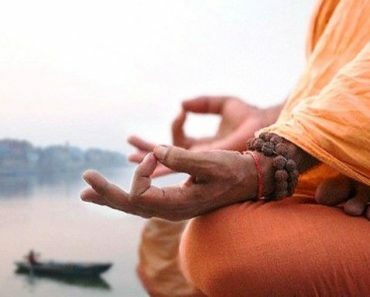 Step 5: Chant the Mantra 108 times in a row once a day for a period of 21 days and you shall get the desired result.